All images and other content are licensed under a Creative Commons Attribution-NonCommercial 4.0 International License. 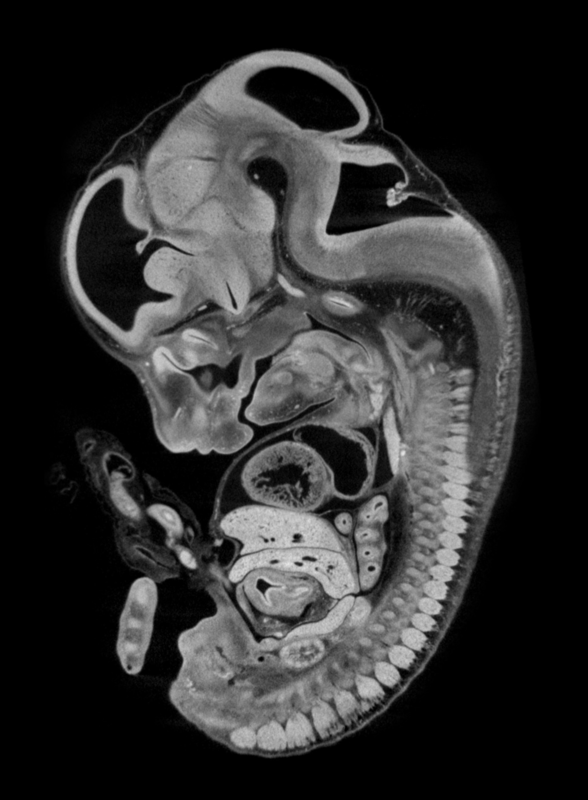 I am available for consulting, giving lectures, or leading workshops on imaging and applications, X-ray microscopy for life sciences, and scientific writing. 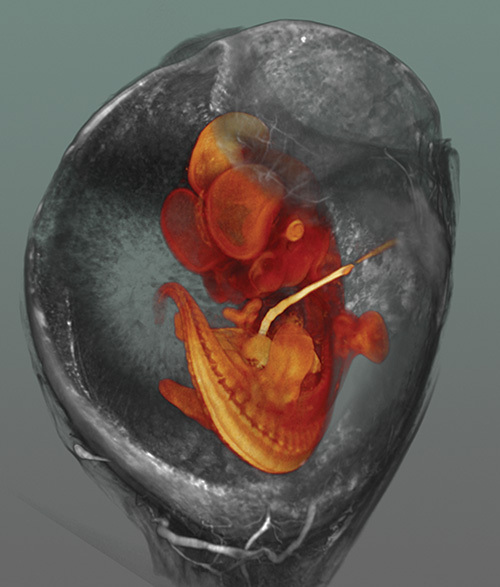 Soft-tissue imaging for comparative embryology, functional morphology, systematics, and morphometric studies... Metscher 2009, BMC Physiol 9:11. 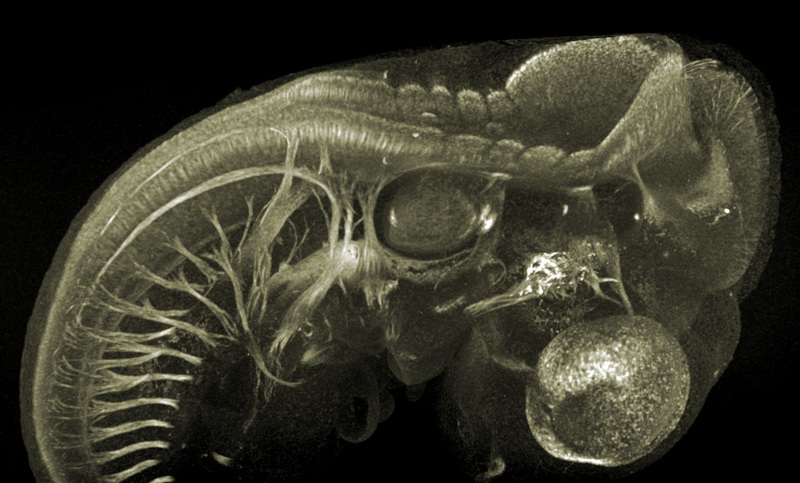 ...and developmental morphology of model and non-model species with histological detail in 3D. Metscher 2009, Dev Dyn 238:632-640. We are currently working to update and streamline techniques for 3D imaging of molecular probes in whole samples. Chick embryo immunostained for acetylated α-tubulin, contrasted with peroxidase-mediated reduced silver deposition. Metscher and Müller 2011, Dev Dyn 240:2301. Another ongoing project is developing methods for simultaneous imaging of different materials within a sample. 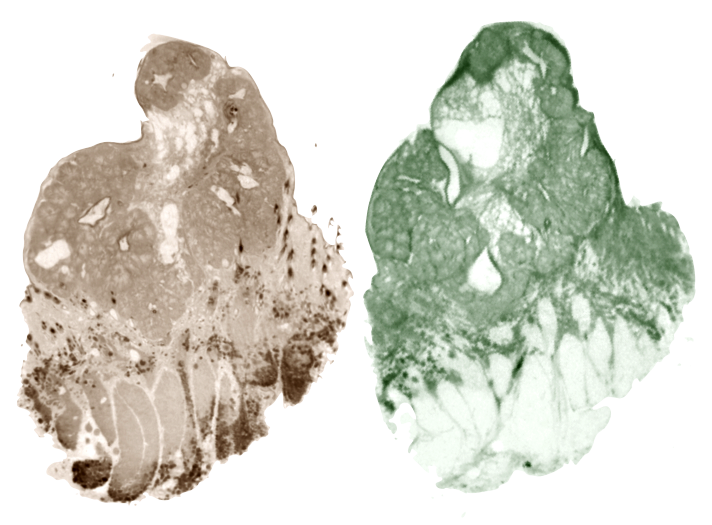 Double-stained cat toe pad with different tissues distinguished by dual-energy image decomposition. Handschuh et al. 2017, J. Microscopy 267:3-26. ...like the millipede Ommatoiulus avatar. 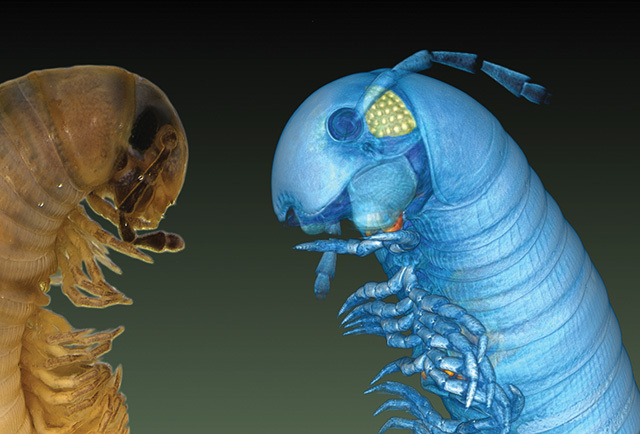 High-detail 3D images of irreplaceable specimens can be freely shared as a resource for systematics and biodiversity research. Akkari et al. 2015, PLoS ONE 10:8. 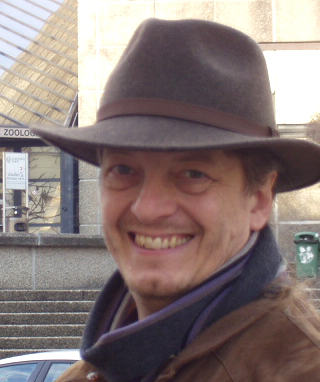 Akkari et al. 2018, PLoS ONE 13:7. Canine skin lesion hemisected vertically. Virtual sections near the common (cut) surface (9 µm voxels). L: Lugol staining, favours keratin, adipose tissue. 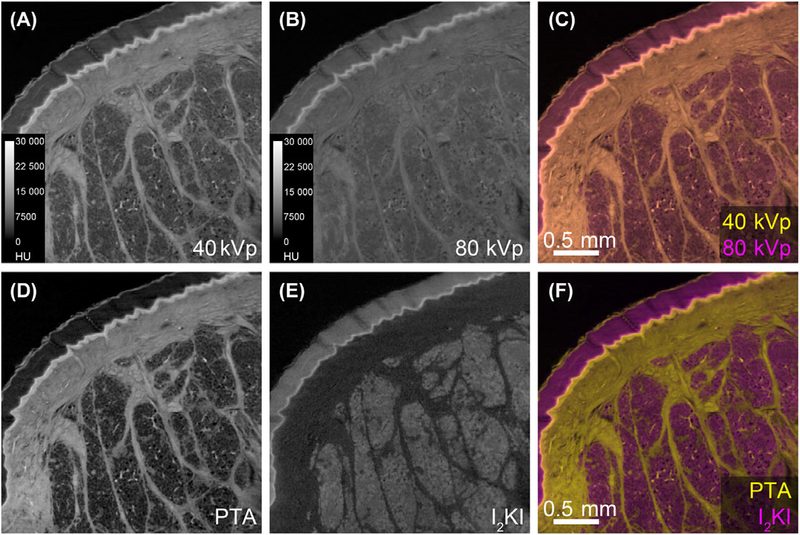 R: PTA staining - favours collagen, connective tissue. Collaboration with Dr. R. Doughty, AHUS, Oslo.